There’s a buzz about town. Authors, celebrities, politicians and sports stars are descending on Henley-on-Thames for the annual Literary Festival. Featuring, among many others, are Michael Morpurgo, Roddy Doyle, Richard Osman, Paula Hawkins, Mary Berry and Greg James: it’s a smorgasbord of talent to cater for all audiences. Wandering around our quaint, picturesque town yesterday lunchtime – in the hope of bumping into Prue Leith if we’re being brutally honest – got us thinking about the value that the written word play in modern day PR and communications. You don’t have to go far these days without an agency pushing the power of visual storytelling, and they are absolutely right to do so. But, as with all things, it’s a fine balance. Our in-house graphic design team are always trying to find more blank space, while us scribes endeavour to cram as many words onto a page as will fit. The best solution for our clients is often where we find a compromise. 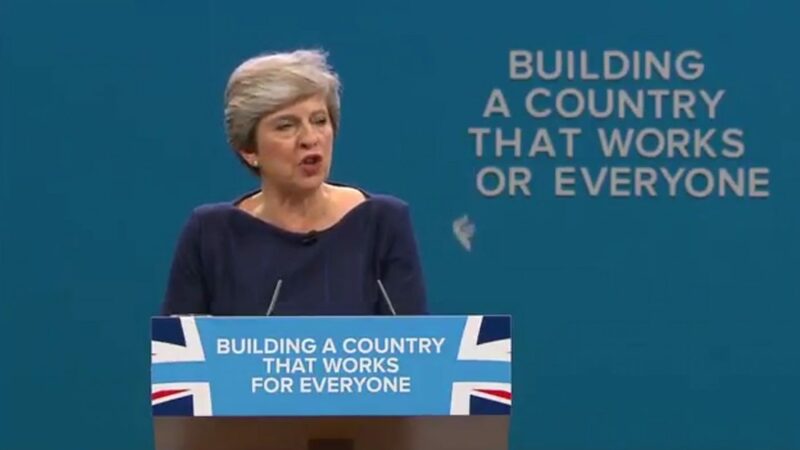 Words (literally) deserted Theresa May during her uncomfortable speech at the Conservative Party Conference on Wednesday. However, when used correctly, the written word remains a powerful weapon in PR. Is the humble press release dead? No, but it now operates alongside a wider number of tools in our communications arsenal that tell a client’s story in different ways to multiple audiences. A picture tells a thousand words, but sometimes a thousand words paints that picture in a different light. Much like the Henley Literary Festival, we adopt a smorgasbord of communications tools that are tailored to reach the widest audience possible.